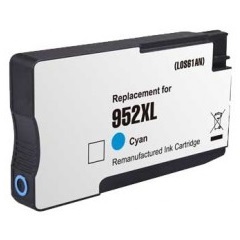 A high capacity cartridge that gives a true color image, plus long lasting. Good quality for the price. I would recommend for any HP user. Best buy on ink purchases! Same top quality of HP original.